Home » Dilhara Lokuhettige suspended by ICC charged with breach of the anti-corruption code. 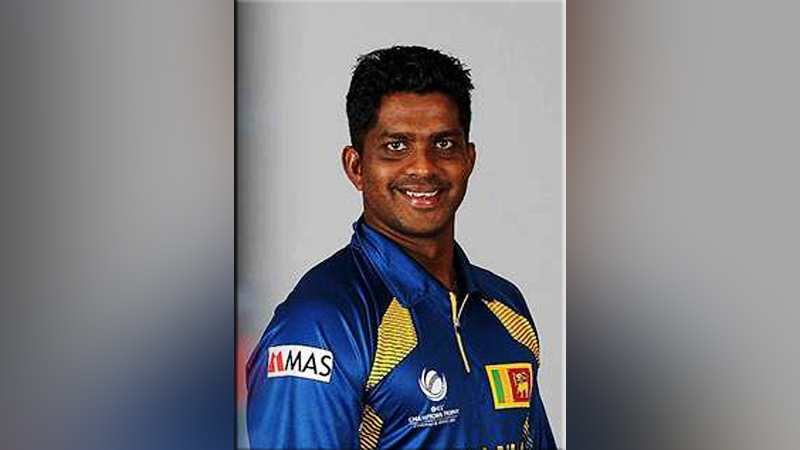 Former Sri-Lanka all-rounder Dilhara Lokuhettige was suspended by International Cricket Council (ICC) on Thursday after being charged with fixing and failure to disclose corrupt approaches in an ongoing probe. He has been charged with three breaches of the ICC’s anti-corruption code and the charges are all similar to those issued by the Emirates Cricket Board (ECB) in October. They relate to the T10 Cricket League in the UAE last year and Dilhara Lokuhettige has been provisionally suspended under the ECB and ICC codes. He was given 14 days to respond to the charges. “That provisional suspension remains in full force and effect and he has additionally been provisionally suspended under the ICC code pending the determination of these new charges, “the ICC statement said. On Wednesday, ICC said it working with Interpol to widen its scope to fight against corruption in sports across the world. “The ICC will not make any further comments on these charges at the moment,” the World body said. Between 2005 and 2013 Dilhara Lokuhettige played 9 one-day internationals and 2 Twenty20 Internationals.